Perfect brow palette for beginners and expert pros alike! 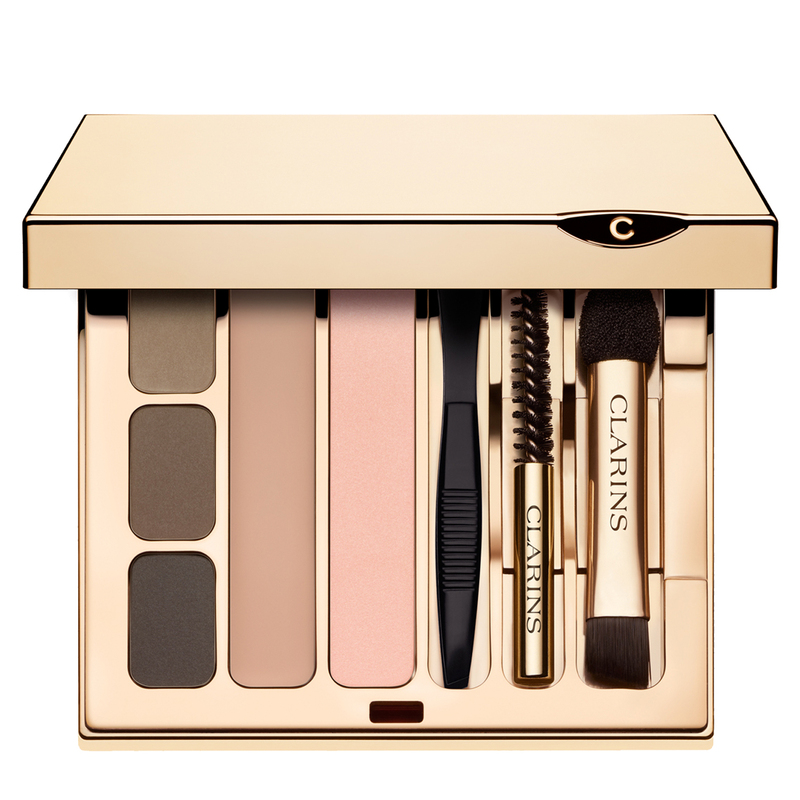 This ultimate eye kit contains all you need for professional looking, perfectly shaped brows. This good portable compact, with built-in mirror, inlcudes three powders, a holding wax to set brows and a luminous pink shadow to enhance the eyes. A double applicator, eyebrow brush and mini tweezers to remove unwanted hair, for instance, are also included in this brow palette kit. Extra tip: the three brow powders can also be used as eye shadows.